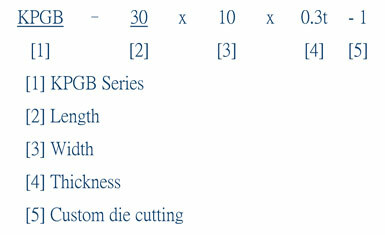 KPGB Series-Black Color (Surface Treatment: Anti Tarnish Urethane Coated= ATU). 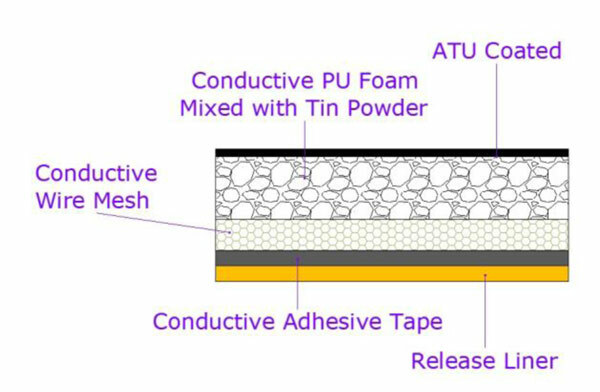 High compression conductive PU foam mixed with Tin. 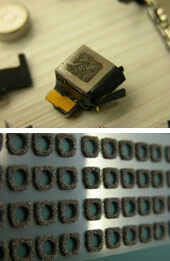 There are superior softness and flexibility and very suitable for using in printed circuit boards and on small device. 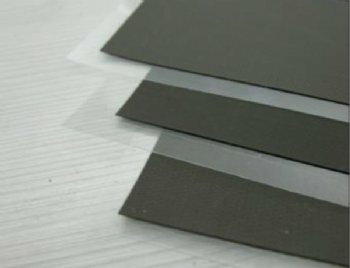 Adhesive on irregular conductive material, KPGB still has excellent electrical conductivity and EMI shielding effectiveness. 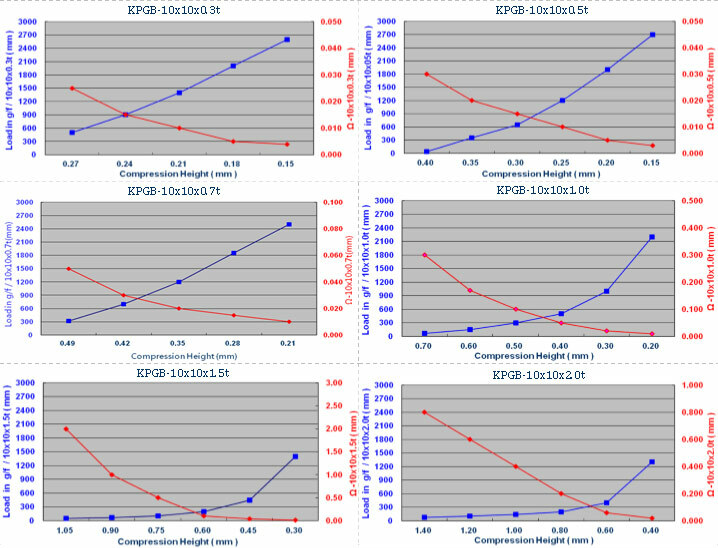 Thickness, there are different high compression conductive properties has more wide applications. In particular, applications in a very small space. On irregular material to better show its high compression and conductivity. Die-Cutting for clients can design and mass production of various shapes and sizes. KPG Series-high compression fully conductive PU foam semi-finished appearance, good for reel specifications, reduces cutting costs and high produce efficiency. KPGB SERIES-Because of the high conductivity of PU foam mixed with tin powder, it enhances the electrical conductivity and heat resistance. It can be applied to high-temperature components in addition to small cabinets. Especially in irregular applications. 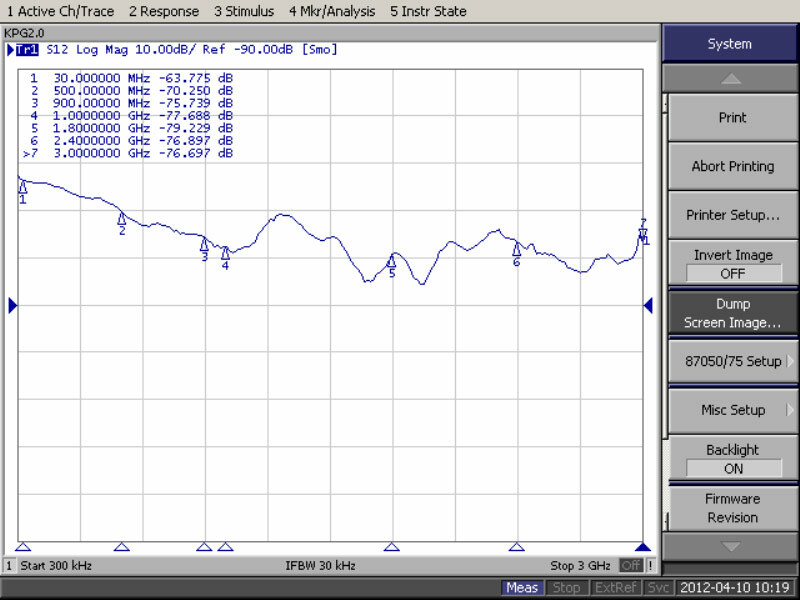 The conductive object still has excellent electrical and EMI shielding effectiveness.